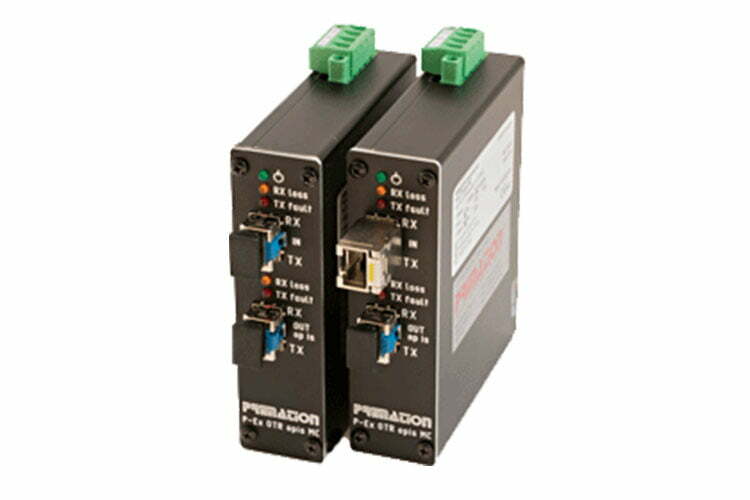 P-Ex 1000 Series enable gigabit data transmission in ATEX Zone 1 hazardous areas. Autosensing, unmanaged switches and media converters operate in full/half duplex mode. Designed to be installed in the hazardous area ‘as-is’ without an explosion proof housing. 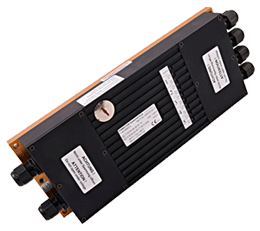 Choice of dual redundant 10-30VDC power, or 90-250VAC operation.